Home » Programs » Iconoclash! 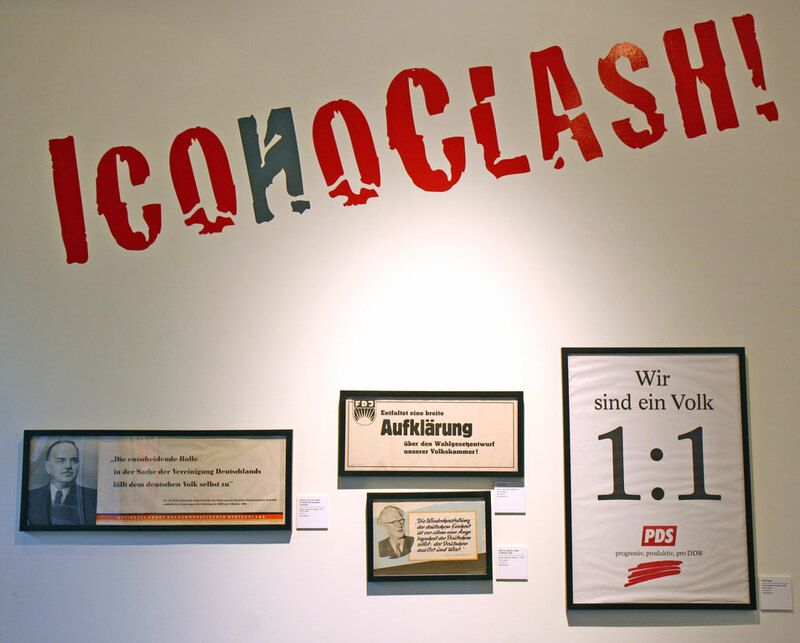 Iconoclash was culled from The Wende Museum’s collections and co-curated by Marion Deshmukh, Professor at George Mason University and Justinian Jampol, Executive Director of The Wende Museum. 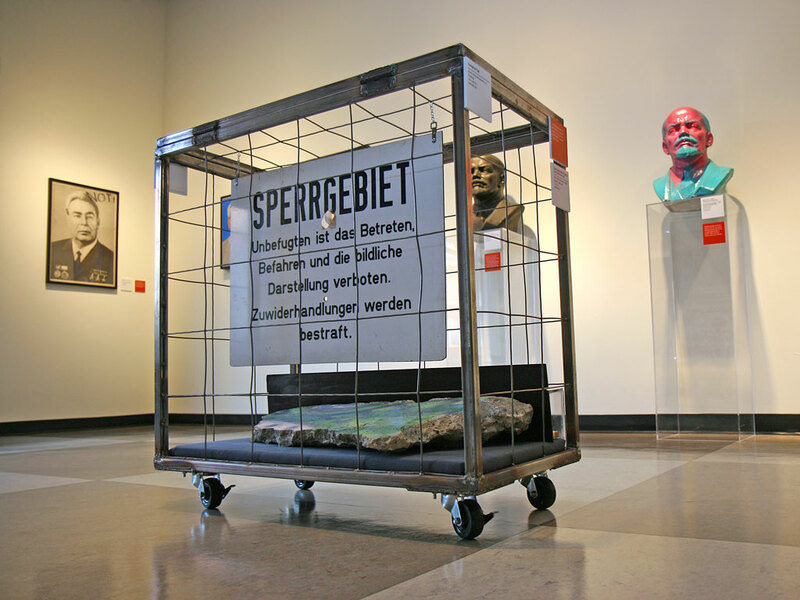 This exhibition commemorated the events of 1989 and the subsequent reunification of Germany. It explored the momentous and traumatic changes in Germany reflected in material culture from the 1980s until today.